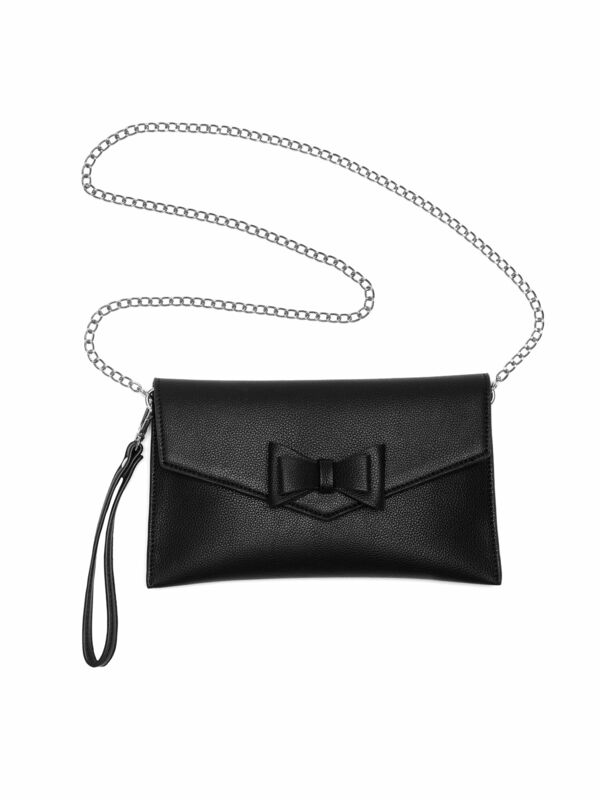 Lilliana Clutch https://www.review-australia.com/global/lilliana-clutch-black/RE18ACC293.REBLK001.OneSize.html Every day gets a touch of luxe elegance with the Liliana Clutch. 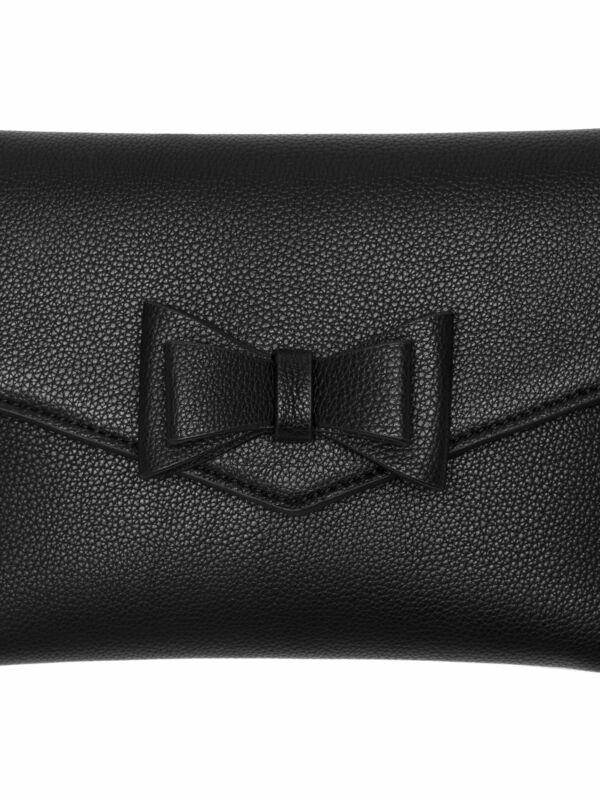 This classic wardrobe essential envelope style features a textured feel and cute bow detail. Finished with a detachable gold chain shoulder strap. 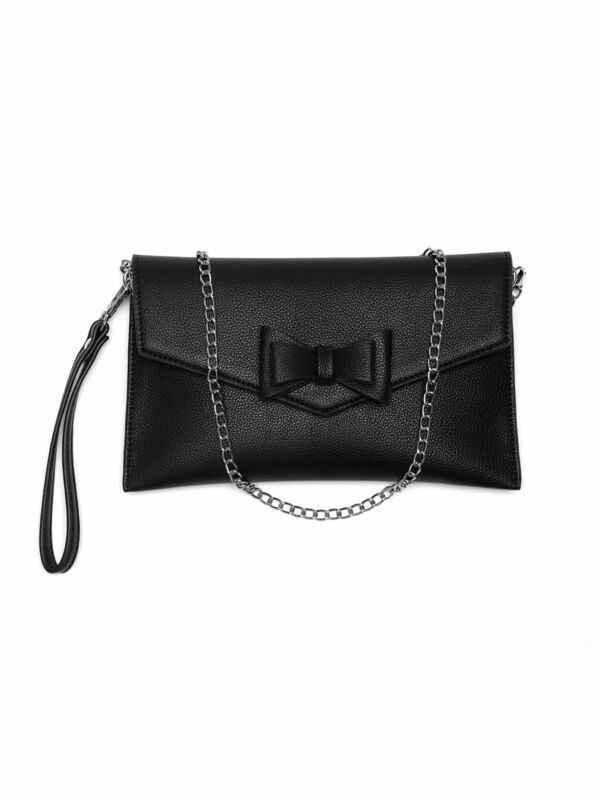 Every day gets a touch of luxe elegance with the Liliana Clutch. 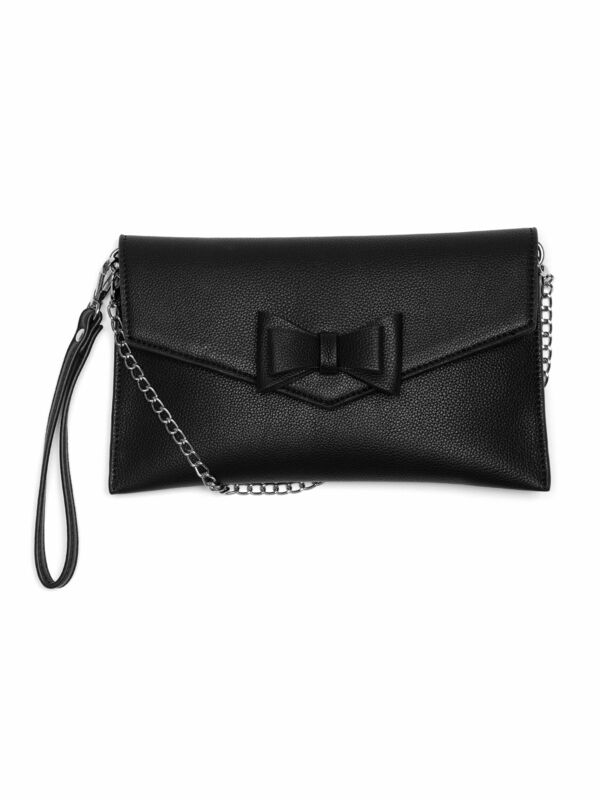 This classic wardrobe essential envelope style features a textured feel and cute bow detail. 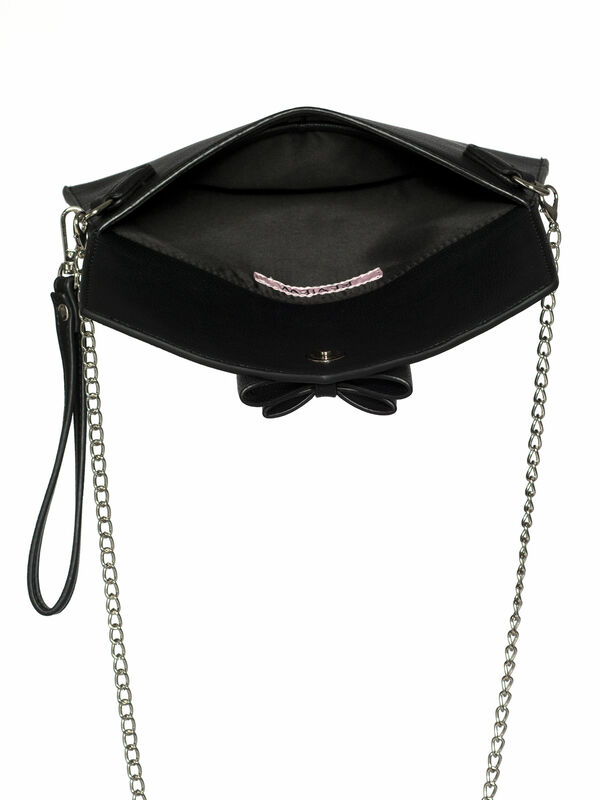 Finished with a detachable gold chain shoulder strap.